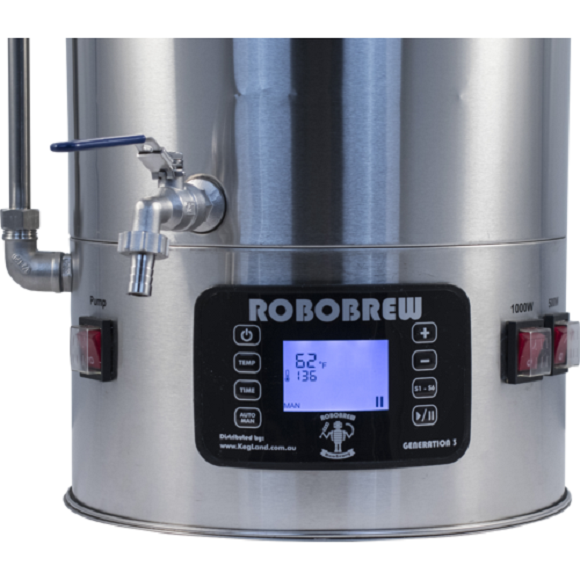 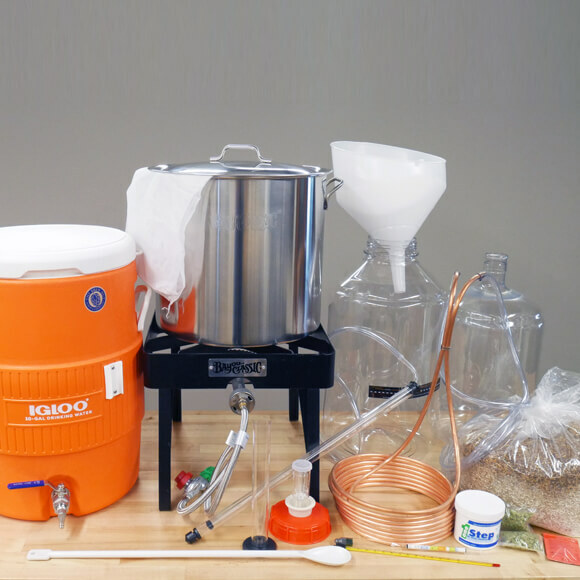 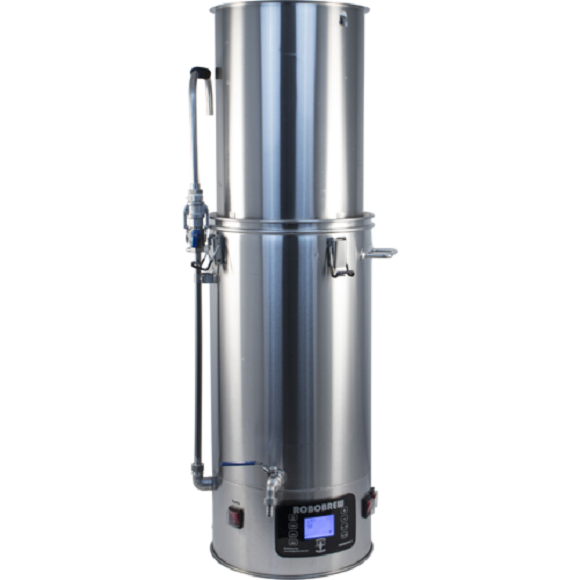 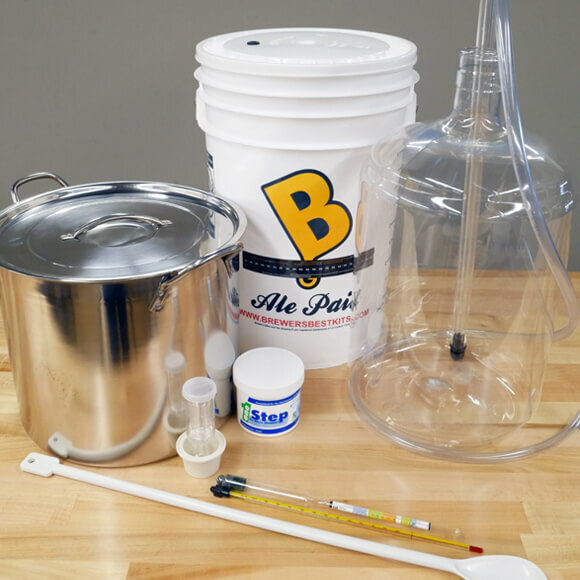 The Robobrew is an all-in-one electric brewing system that has built in elements for heating and boiling, a built in pump for re-circulation, an on-board water resistant control panel for setting and monitoring temperatures, a removable grain basket, and a built in spigot for transferring. 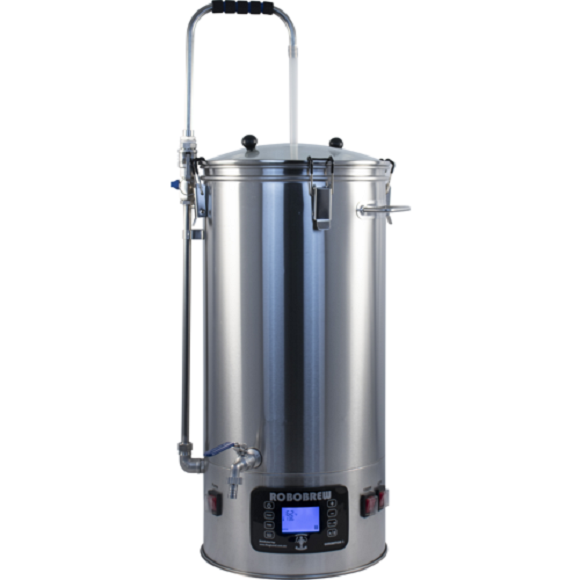 It is extremely portable and uses 110v power so it can be used nearly anywhere. 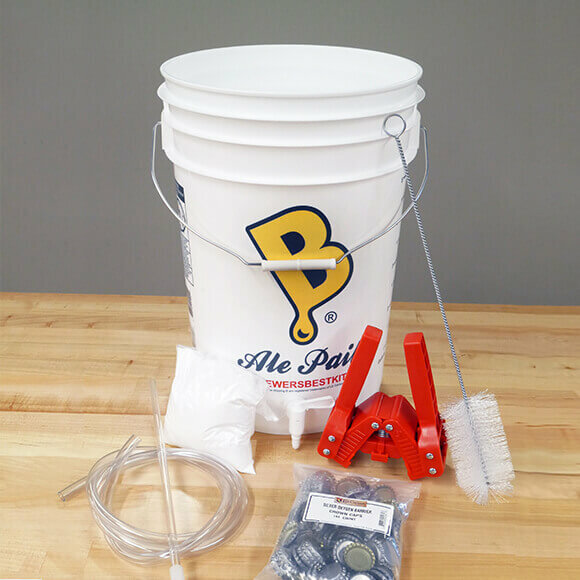 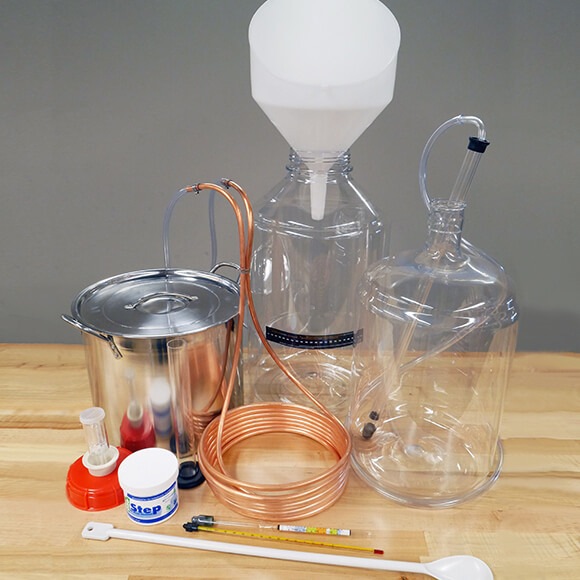 To connect included chiller: 20′ of 1/2″ ID tubing, 3 small hose clamps and 1 brass Garden Hose Thread by 1/2″ barb adaptor.